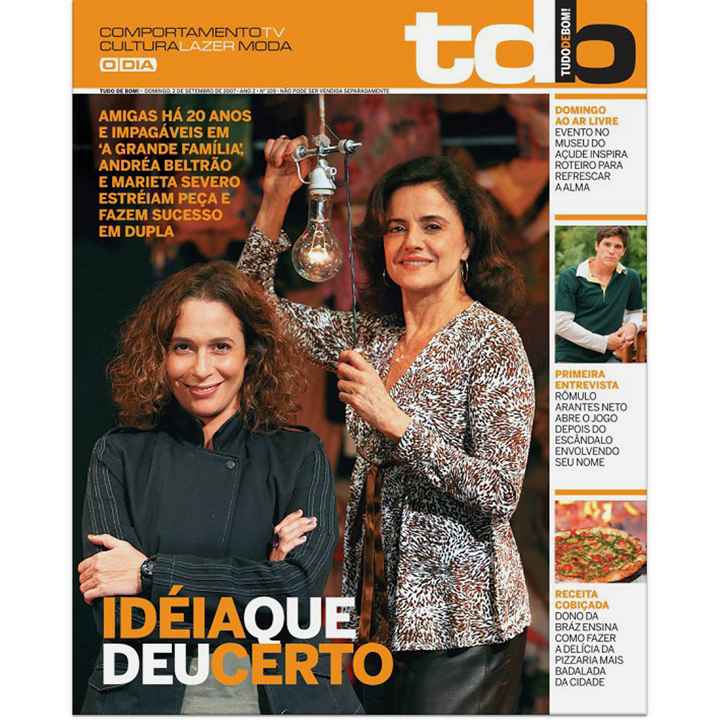 Client: O Dia (Editora O Dia S.A.). Project: Graphic project for a newspaper's magazine. 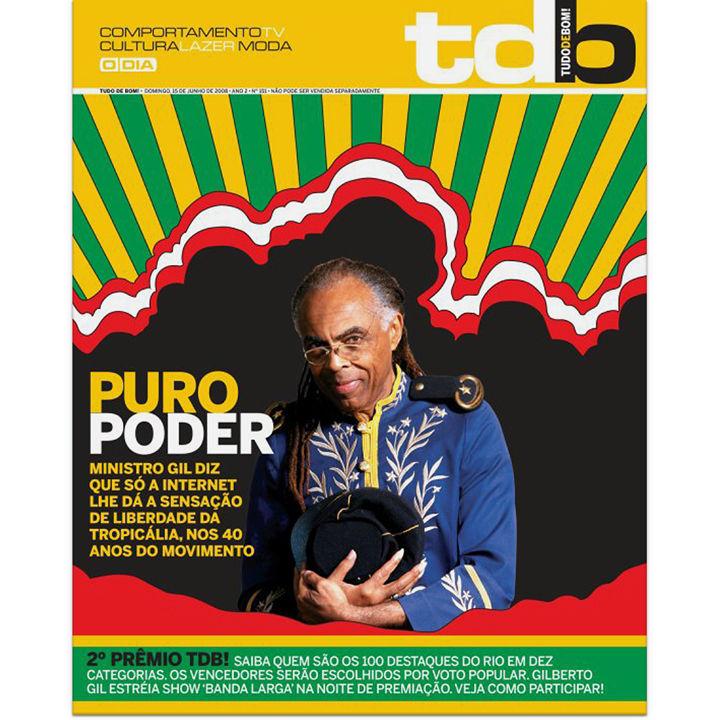 Products: Weekly magazine on paper format. Task: Redesigning the existing project (Rio de Janeiro, 2007).